Located on the edge of Melbourne’s CBD, sits a newly refurbished old-school pub. This once dated venue has now been re-invented and is home to seven unique function spaces within. If you’re looking to escape the bustle of the busy CBD and take in spectacular views of Melbourne’s skyline, The Roof is your place to go. The roof is available to exclusively hire out, and there are three different alternatives of how you go about this, with the maximum holding up to 350 guests and minimum as little as 20. If rooftops aren’t your thing, there are many other indoor rooms to host your function. Including a luxe cocktail lounge (the bubble house), a private dining room, a public bar and an American-inspired sitting and standing space (the dog house). Each space is as good as the next, and there is definitely a room to suit your every need. Just a short stroll from some of Melbourne’s most iconic sporting grounds lies the Richmond Club Hotel. Known as a place to catch live sport, kick back in the beer garden, and absorb breathtaking views of the city, this venue is no doubt a crowd pleaser. The Level One Balcony Bar provides a semi-private area for up to 50 guests, who can enjoy service from an exclusive bar, intimate booth seating and views of bustling Swan Street from your own private balcony. The Rooftop Terrace will give your event the perfect uninterrupted city skyline view, exclusive to you and your 120 guests to enjoy. The Rooftop Terrace also features its own private bar and toilets, smoker’s terrace, gas heaters, plasma screen TVs and full retractable awnings. If you’re looking to get among the unrivaled views of Richmond and The CBD, but hosting something smaller, The Richmond Hotel offers Rooftop booths. These booths can cater for up to 30 people and are perfect for more intimate events. In the heart of Melbourne’s CBD lies Garden State Hotel, a venue that is designed to handle crowds with its 800 person capacity. Within this one venue lies a multitude of bars and eating spaces, each offering their own unique food and drinks menu. This makes Garden State Hotel perfect for large crowds with a diverse range of taste buds. At basement level is the Rose Garden – a vibrant and extremely well decorated cellar-like bar. This space is ideal for large cocktail events, and can fit up to 250 guests. It comes equipped with a private bar, dance floor and outdoor terrace. Perfect for your larger functions that require a large amount of space a wide selection of facilities. For a more intimate setting consider The Beer Garden or The Balcony Dining Room, they both offer room for smaller groups and give you the opportunity to host your more intimate events. 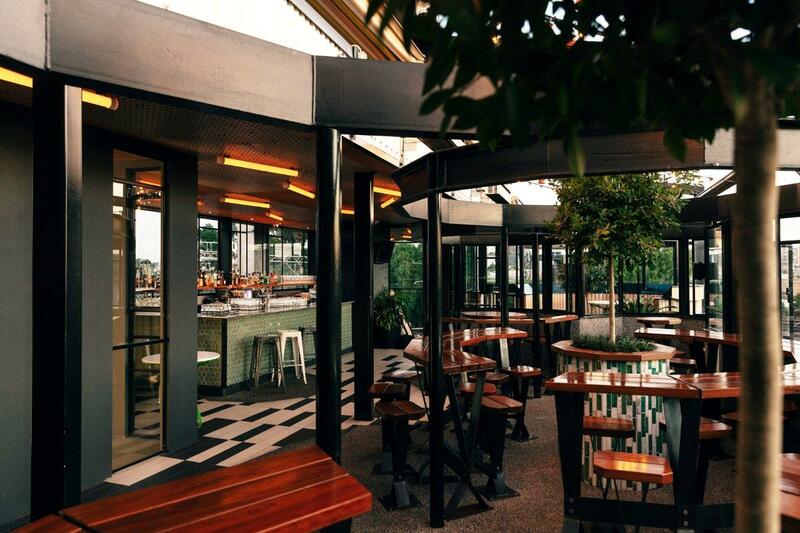 And lastly, located on the top level of the Garden State Hotel is The Observatory, which will give you access to a private balcony that views the Beer Garden and the night lights of the CBD, also great for larger crowds. 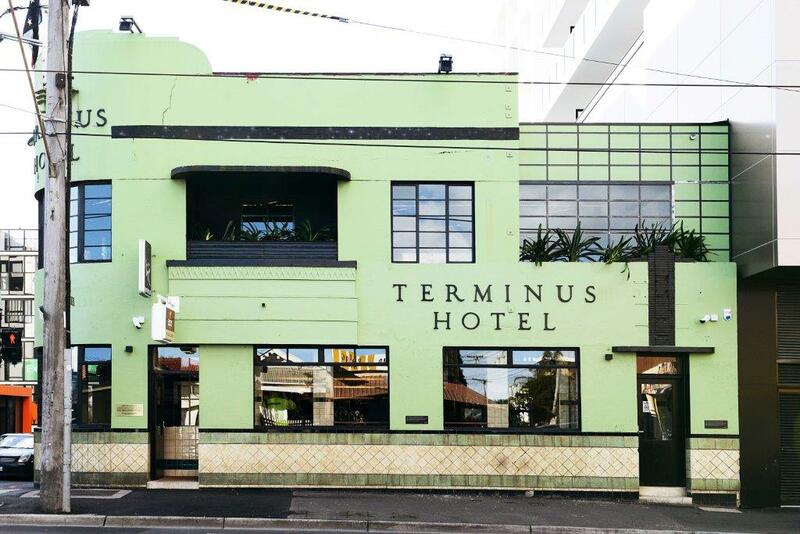 Resurrected and reinvigorated, the Terminus Hotel has made a comeback. Although not losing its distinctive green exterior, the interior offers a range of versatile and visually ground breaking spaces for corporate or private events. Each space within the Terminus is entirely unique, and will offer your guests a different experience. For a clever mix of both seating and standing spaces, The Terrace Bar and Level One Bar are your go-to. Both have the ability to extend capacities and include a balcony, where you’ll be met with the surrounds of Abbotsford. 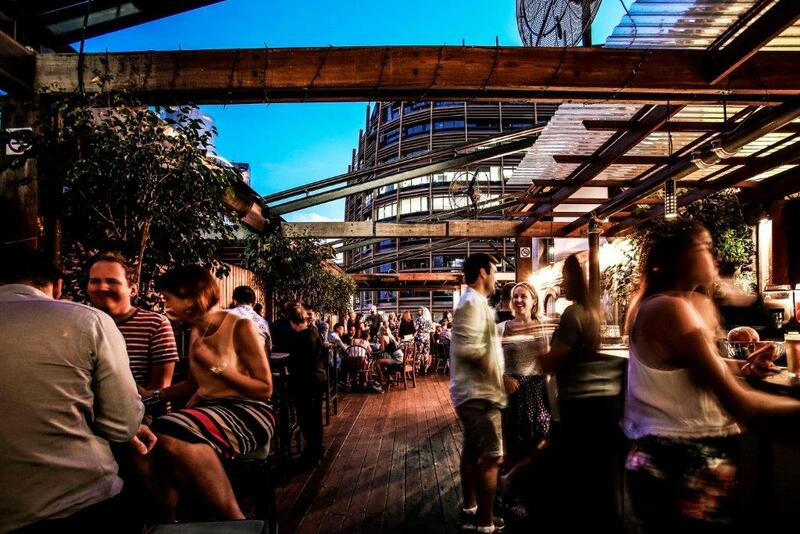 The Terminus Hotel is a hot spot for Melbournians, and this is due to its pumping Beer Garden. The garden is concealed with a glass roof, making a perfect space for up to 80 guests all year round. If you’re looking for a seated dining experience, The Terminus Hotel also offers exclusive use of its private booths and Dining Room, both perfect for a relaxed or more casual affair. The Bridge Hotel cleverly merges together an old-school pub with new school thoughts. Located in vibrant Richmond, this Victorian pub has combined dynamic design and traditional favorites to ensure that the conventional pub is not lost. The outside of the pub will tell you nothing, because hidden within this two-storey local hangout are four bars and a multiple other spaces. The Public Bar, The Diner, The Studio and The Loft all offer a broad selection of draught and craft beers, cider, cocktails and wine. Each bar has its own unique features, from three private balconies to projectors and plasma screens, there is sure to be something that perfectly fits your event. Other spaces include The Winter Garden and Private Dining Room, these areas are perfect for a larger group dining experience. The perfect function begins with the perfect location, and with Prahran Hotel offers a series of private spaces to be hired. Expect your cocktail event, intimate dining experience or corporate event to run seamlessly in this perfectly located modern pub. 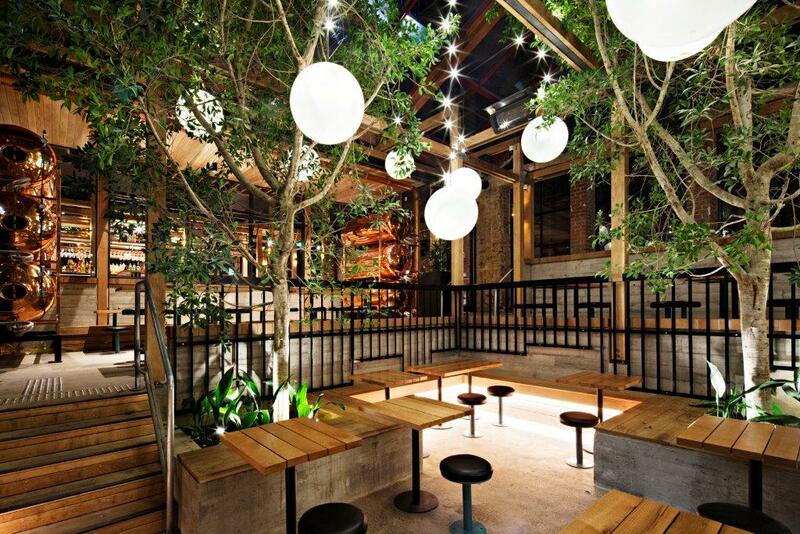 The Prahran Hotel offers a range of function spaces that are ideal for smaller crowds. From private dining rooms to a garden back bar, there are multiple ways to impress your guests without having too much empty space. 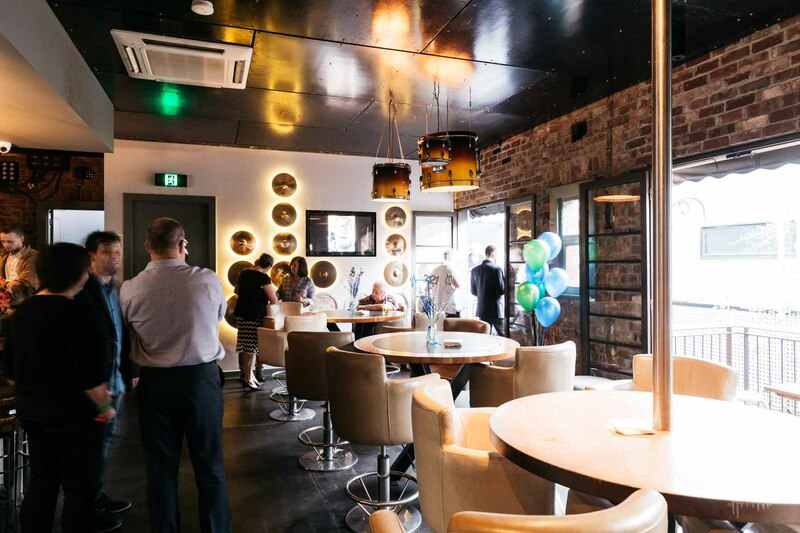 If you were searching for a larger space and wanted to keep your function location in the pumping Prahran area, you have the opportunity to hire out the Upton Bar which holds up to 130 people. Or if the Garden Bar sounds more like your style, this too can be hired for up to 200 people. 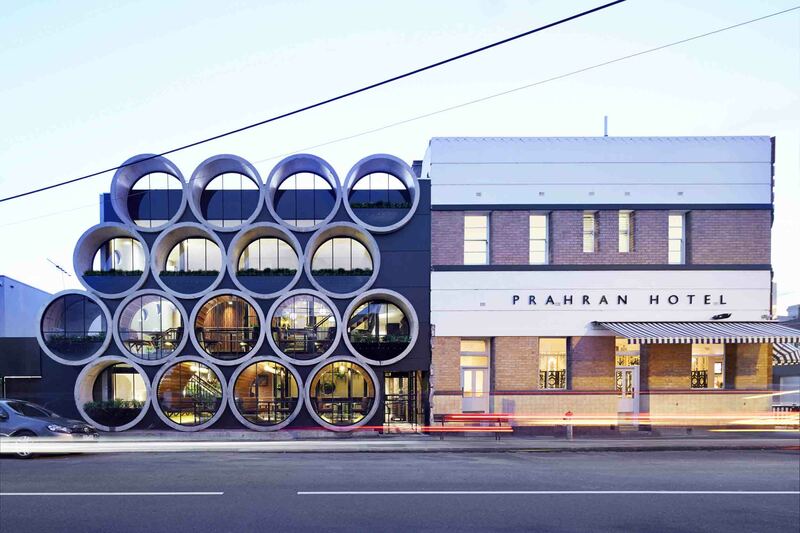 The Prahran Hotel has something for everyone, and is the perfect place to host your next event if you’re looking to be in the heart of Melbourne’s non-CBD hang outs. 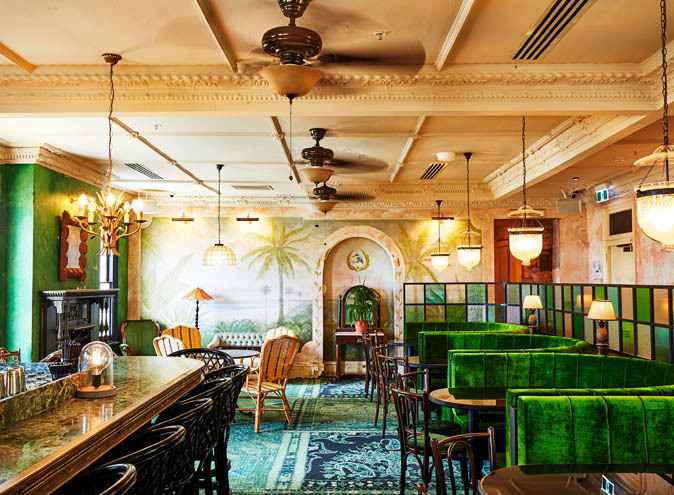 If you keep up with the times you’ll know that The Esplanade Hotel (or The Espy as it’s affectionately known) has made a triumphant return, and we are all for it. Featuring an enormous 12 bars, 2 restaurants, beer garden, 3 band stages and a waterfront view like no other, you’ll want to secure your next function here quick. There are four different spaces available for exclusive use, each entirely unique and suited to hold events of any size. Enjoy breathtaking views of St Kilda beach on The Balcony Bar, which has a standing capacity of up to 100. For something more unique, make use of The Espy’s fully functioning podcast recording studio, which has a standing capacity of up to 35. The Espy Kitchen and The Ghost of Alfred Felton are perfect for a more traditional approach to an event, one giving you the option to seat your guests and the other allowing them to enjoy two cocktail style bars. A must know is that there are two completely different cuisines within this one venue, one taking inspiration from local seafood’s and pub classics and the other being a flavour filled Cantonese restaurant. So make sure your schedules are clear because you’re staying for lunch AND dinner!